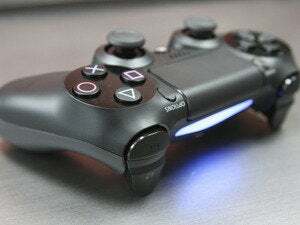 Sony’s PlayStation and Entertainment networks are back online after they were forced offline by a distributed denial-of-service (DDoS) attack, the company said late Sunday. “We have seen no evidence of any intrusion to the network and no evidence of any unauthorized access to users personal information,” he said, also offering apologies for any inconvenience caused. 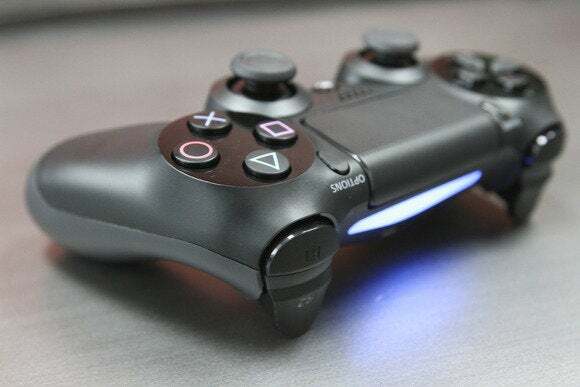 Sony was hit by a large scale DDoS attack which struck upstream traffic routes over which Sony has no control, affecting players’ ability to log in, Sony Online Entertainment President John Smedley wrote on Twitter on Sunday. DDoS attacks attempt to crash a network by sending large amounts of data to a service provider. A group calling itself the “Lizard Squad” claimed on Twitter to be behind the attack. It said that it had “planted the ISIS flag on @Sony’s servers,” referring to the militant group that occupies parts of Syria and Iraq. The Boeing 757, with 179 passengers and six crew which left from Dallas-Fort Worth for San Diego was diverted to Phoenix due to a “a security-related issue” and landed safely, according to American Airlines.